SEOS is clear, easy to customize WP template. 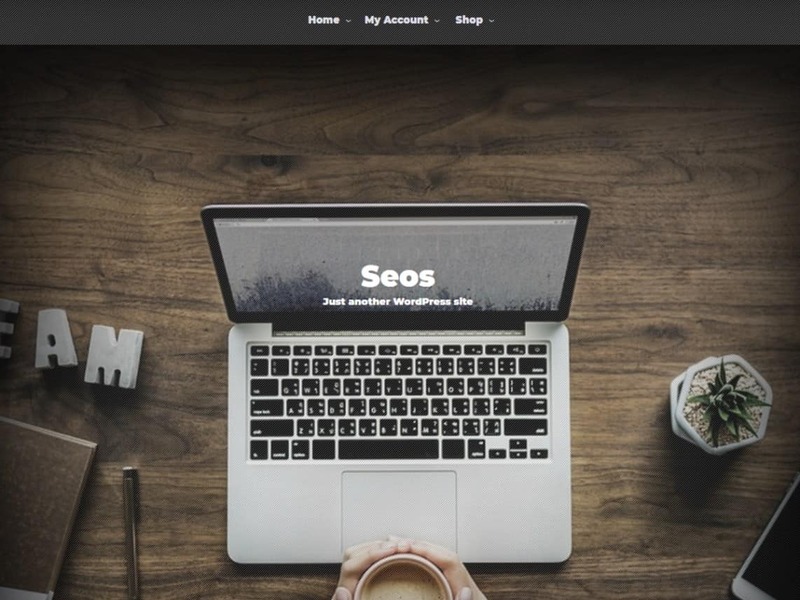 Seos is a modern multi-purpose HTML5 theme with a responsive 2 column layout. The theme is excellent for a blog, eatery, newspaper, images, photos, publishing, news, blog, business, portfolio or other editorial websites. To learn more about the theme please go to the theme uri and read the documentation.